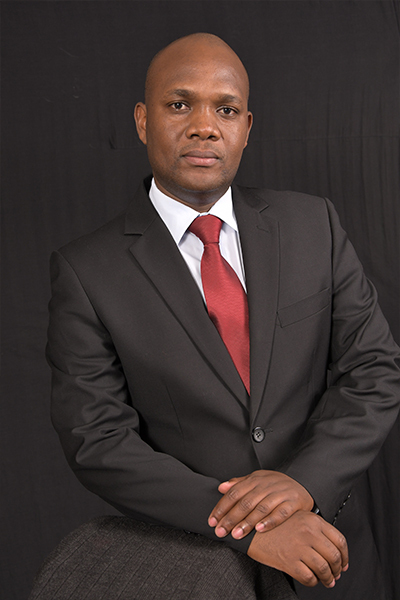 Fred Ogana is the Managing Partner at East Africa Market Development Associates Ltd. He is also the former Country Director of TechnoServe Kenya. Based in Nairobi, his responsibilities at TechnoServe included overall strategic management of all programs, ensuring country programs are in sync with TechnoServe’s corporate strategic direction. He also held executive-level responsibility for finance, marketing, operations and human resources development. Fred Ogana joined TechnoServe in 1998 as a Business Services Centre Manager for Micro-Private Enterprise Development. Prior to joining TechnoServe, Fred ran an international Import and Exports firm where he was the founder and director. During his tenure the company merged with a group of Eastern European investors to set up joint venture enterprise based in Prague, Czech Republic with an office in Nairobi. The company was involved in the export of flowers from Kenya and importation of medical supplies. 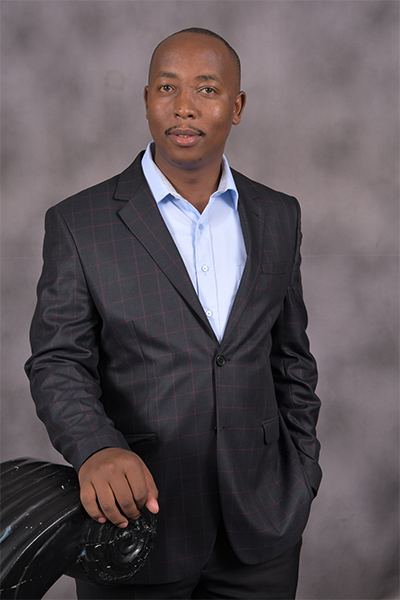 He holds a Bachelor of Arts in Business Studies and Sociology, from Kenyatta University, Nairobi, and a Master of Commerce in Business Management from the University of South Africa. He also has a Honorary Bachelor of Commerce degree in Business Management from University of South Africa, Pretoria. Fred also serves on Berkeley’s Global Social Venture Competition judging committee. Board Member Juhudi Kilimo, Senior Program Adviser at the Economic Advancement Program and Soros Economic Development Fund, based in Johannesburg. Cedric de Beer joined SEDF as Vice President and Director of Africa Operations in July 2009. Based in Johannesburg, he is responsible for opening up new investment areas in Africa and monitoring the progress of new investments. He also represents SEDF on the Board of Nurcha, of which he was the founder and formerly the chief executive. With SEDF and government support, Nurcha has financed the construction of more than 300,000 low income houses in South Africa over fifteen years. Prior to this, de Beer was the Director of Urbanization for the City of Johannesburg. He has directed the Rural Health Services Development Unit at the Witwatersrand University Medical School, in addition to setting up and co-directing the Centre for Health Policy there. Furthermore, he worked with an environmentally focused rural development agency and served on the executive board of the National Union of South African Students and on the Board of the Independent Development Trust. De Beer has a BA in Political Science from the University of the Witwatersrand. Patrick Oketa is the Associate Director of Portfolio for Acumen Fund East Africa.He has a wealth of experience in private equity, project financing, project cycle management, and a practical understanding of how resources can best flow to those who need them most. Over the last 15 years, he has worked with various projects and entrepreneurs to deliver practical financial and social value and added innovative solutions to their businesses across Africa. He was the Director of Development Finance at the Uganda Development Bank . Prior to that, he was a Partner at Pearl Capital Partner a fund manager that focuses on investments in the Agribusiness value chain in East and southern Africa. In the past, Patrick was the Chief Investment Officer of the African Agricultural Capital and also worked at the international fund manager Actis where he was responsible for the administration of the $100 million Actis Agribusiness Fund. He began his banking career at the East African Development Bank where he worked for 5 years in Uganda and Kenya in various capacities. Patrick holds an MBA and MA in Banking and Finance as well as an honors degree in Economics. 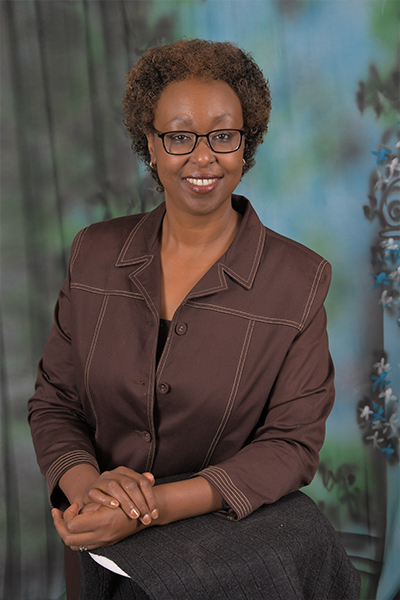 Board Member Juhudi Kilimo, Global Director of Financial Services at Grameen Foundation. Board Member Juhudi Kilimo, Business Development at Mashariki Utilities Limited, based in Nairobi, Kenya and Lagos, Nigeria. Milton oversees Business Development at Mashariki Utilities Limited in Kenya and Nigeria. He previously served as Managing Director for the African Venture Capital Association (AVCA) and Intellectual Property Officer at Queen Mary – University of London. He has also worked in several commercial, technical and policy development capacities within pharmaceutical manufacture and distribution in the East African region. Milton holds postgraduate qualifications in intellectual property law and management from Queen Mary, as well as a Bachelor of Science (Hons) in biochemistry and chemistry from the University of Nairobi. He has undertaken executive education on innovation policy for economic development at the Harvard Kennedy School of Government and is a past Open African Innovation and Research (Open A.I.R.) research fellow at the University of Cape Town. Bernard joined Juhudi as Chief Executive Officer in 2015 bringing more than 15 years of experience in microfinance and project management in East Africa. Prior to Juhudi Kilimo, Bernard held numerous leadership positions, notably at Faulu Kenya as the Head of Business Development and as Chief Executive Officer of Letshego Rwanda Limited. Adrian joined Juhudi as the Chief Finance Officer in 2016. 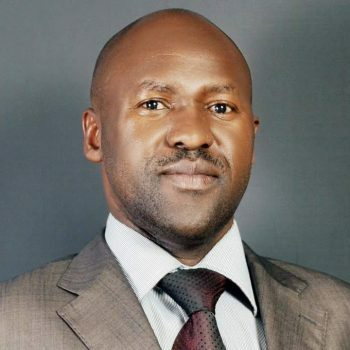 He has over 13 years in Financial Management and Strategic Planning, having worked for Letshego Uganda Ltd as the Finance Manager and also in other Institutions at senior positions. Cleopas joined Juhudi as the Chief Operations Officer in July 2015. 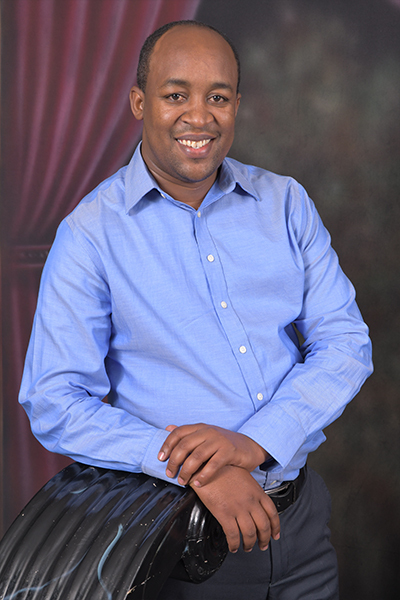 He previously worked for Barclays Bank, Kenya Women Finance Trust (KWFT) and Micro Africa ltd. He brings on board over 8 years’ experience in market analysis, product development, business development and people management. He holds a bachelor’s degree in Business Administration majoring in Marketing and holds a diploma in Marketing. 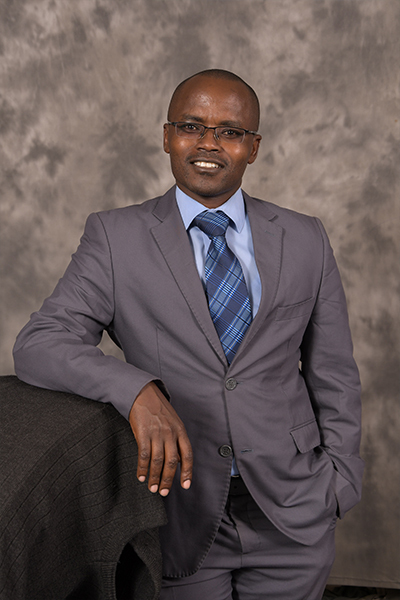 Boniface joined Juhudi as the Chief Credit & Risk Officer in June 2015. He previously worked for Faulu Kenya, Opportunity Kenya and Milango Financial Services. His experience spans over 12 years in areas of Business Development, Internal Audit and Operations Management. 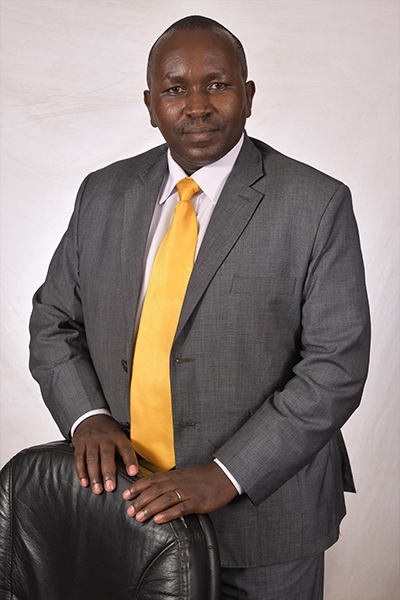 He holds an MBA in Strategic Management from the University of Nairobi, a Bachelor’s degree in Education – Mathematics & Business Studies from Kenyatta University and other postgraduate qualifications from the Institute of Commercial Management. Job joined Juhudi in 2009 and is the Chief Information Officer having previously worked in KDA, Swedish Co-operative Centre VI Agro Forestry and the Agricultural Development Corporation. He has over six year’s progressive experience in ICT with in-depth knowledge of Database and Network Administration. He has a Diploma in Computer Science and is currently pursuing a degree in Business Information Technology. Nancy joined Juhudi in 2012 as the Chief Human Resources officer. Nancy is a seasoned HR Practitioner with over 15 years of experience. She previously worked with one of the leading healthcare insurance company in Kenya, AAR. Nancy has a post graduate diploma in Human Resource Management, holds a Bachelor of Science degree in Leadership and Management and is a Certified Professional Trainer. She is currently pursuing a Certified Professional Coach Program as well as a Master’s degree program majoring in Strategic Management. Michael joined Juhudi in 2014 as Chief Accountant and later rose to the position of Chief Internal Auditor. He has 13 years of experience in both Risk and Financial Management having worked for Inoorero University as Internal Audit manager and subsequently as the Finance Manager. He also worked for Kenya Women Finance Trust (KWFT) as Internal Auditor. Michael is a Certified Public Accountant and has an MBA in finance from the University of Nairobi and has a Bachelor’s Degree in Education and has done CISA.